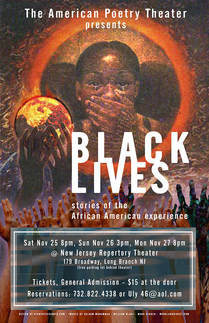 Our latest production of BLACK LIVES played to a full house of passionate theater-goers and community leaders. Civil Rights advocate and local Asbury Park resident Rev. Dr. Gil Caldwell had this passionate response to the evening. Years ago I heard Soul Singer, Wilson Pickett, sing "In the Midnight Hour" at the Apollo in Harlem. I, in the early mornings, do my best thinking and writing. This morning I realized why I shared some of the things that I wrote when I was pastor of a Church in Chester, P.A. and then put a picture of Duke Ellington on the cover of those writings. In the summer of 1965 I invited Duke Ellington and his Orchestra to present his Sacred Concert at Union Methodist Church in Boston where I was Pastor. 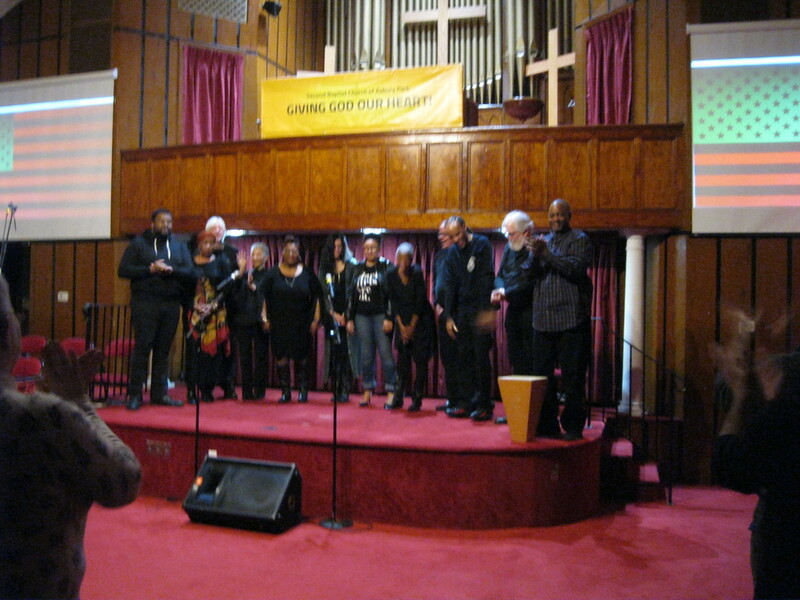 I did so because Ellington had been presenting in his Concert in predominantly white Churches, but not Black Churches. Let us reflect upon where Second Baptist Church is located in Asbury Park; West of the railroad tracks, next to a Park that was not named for a black person, across the street from housing that was destroyed, and the new housing that is being built, will give Hurricane Sandy victims first priority, not far from St. Stephens AMEZion Church where persons learn how to go about erasing their criminal records, a few blocks away from the West Side Community Center that has such a rich history and is on the edge of making new history, not far from a corner store on Bangs where I remember protesting with Rev. Kevin Nunn, and Brother John Muhammad, etc., etc. ; Second Baptist Church that is a black Baptist Church because white Baptist Churches, "back in the day", would not accept black folk. "If we do not remember our history, we are likely to repeat it." Thanks to Rich Quatrone for directing and presenting Black Lives. 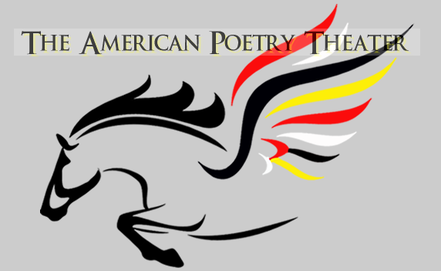 Thanks to the actors who made the words that some of us wrote, come Alive! Thanks to Second Baptist for hosting Black Lives. There was emotion, energy, electricity, eloquence and elegance, excitement, and enthusiasm in the sanctuary of Second Baptist Church last night that will shape the "up and coming Asbury Park" if we are not too cowardly to allow it to do so. Madison Marquette, iStar, AP City Council, Chamber of Commerce, Black Churches in Asbury Park, Black Fraternities and Sororities, the NAACP, Republican and Democratic Parties, Elected Officials at the local, county, state and national level, the new Governor of New Jersey, what happened at Second Baptist Church last night ought complement your commitment to make "Black Lives" matter, 24/7! If Black Lives matter in sports, entertainment, the arts, in religion and elsewhere, why not in every sector of society? We who are black, are present in some places, but not in all places. Why is Charity giving, more prevalent than Justice making re; Black Lives? We are worthy of being in the Boardrooms that make decisions about Black Lives. We ought be viewed as partners in businesses, not just as consumers of business. How are Black Lives present in the planning, implementing, building, owning and operating the new businesses that are in the process of being built/established in Asbury Park? If the term Affirmative Action is offensive, why not Intentional Inclusion? There is a Black Middle Class economically, that is invisible in Asbury Park. Madison Marquette in Washington, DC had to respond to the inclusion rules and regulations of the D.C. City Council. And they did! I believe Madison Marquette in AP is wanting to be inclusive. Let us pray for, push, prod, and pull them into an inclusive present and future. In the Church sometimes people in the congregation say, "The preacher has gone from preaching to meddling." Martin Luther King was a "meddling preacher". Thank God he was! In this the 50th anniversary of his assassination, let us do some things worthy of his life and in response to his death in Asbury Park. "BLACK LIVES; Stories of the African American Experience", as produced and presented in Second Baptist Church, February 10, 2018, historians will write; "Created the mood and the melody that was intrinsic and vital to the emerging of an authentically inclusive Asbury Park." 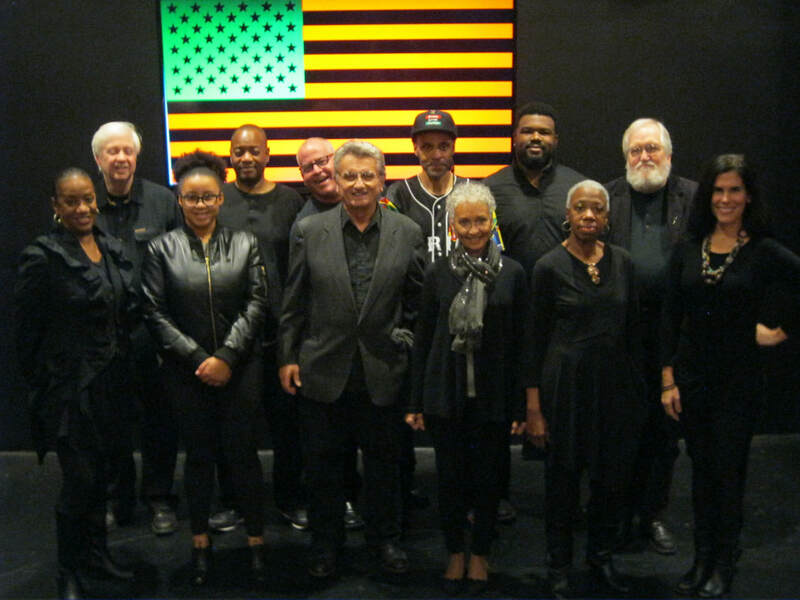 The Cast of Last Year's Production of BLACK LIVES!